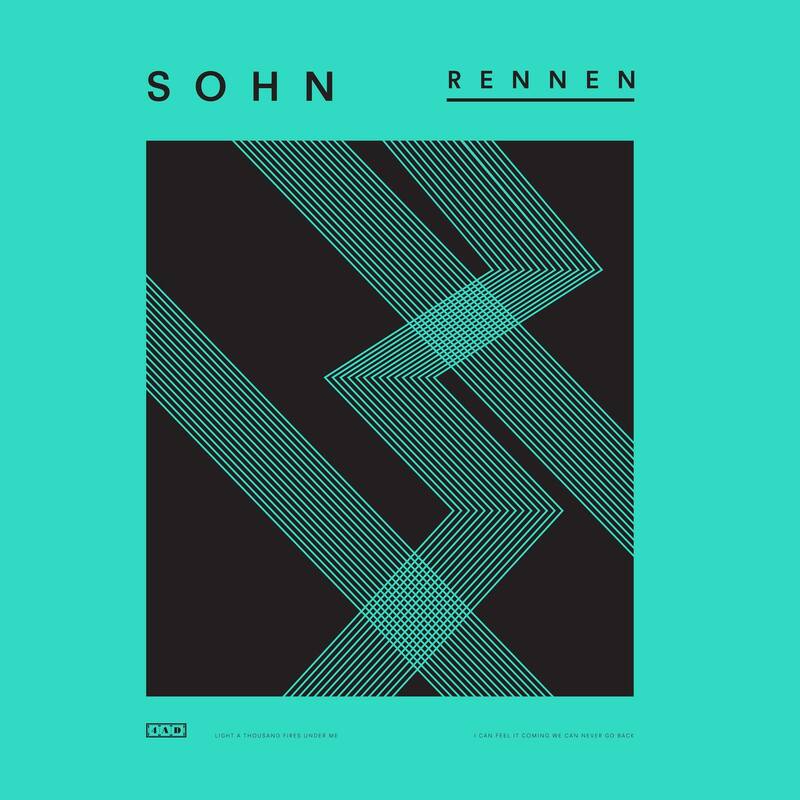 I’ll be touring this year with the British artist and producer, SOHN in support of his new album Rennen. Here are some initial 2017 Europe and North America dates. More info HERE.